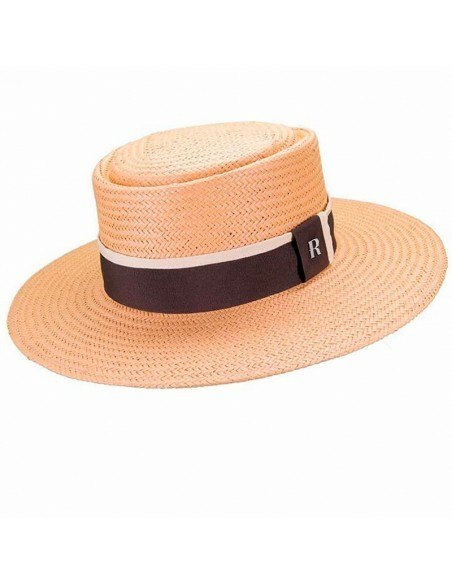 Decorated with tonal border and soft leather band, we reinvented this classic to convert it into the absolute protagonist of your outfits. 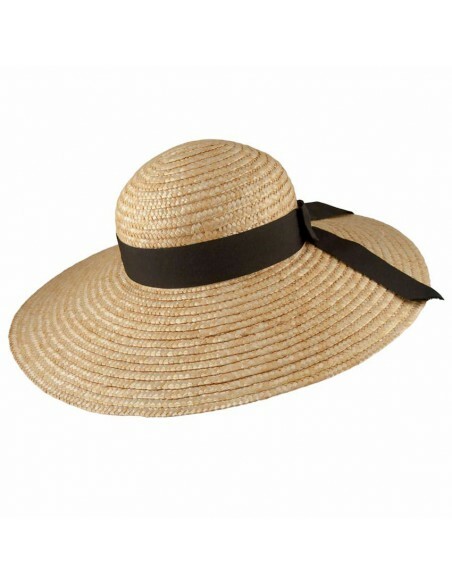 Its recycled paper straw composition makes it light and perfect to wear it from Spring to Autumn. 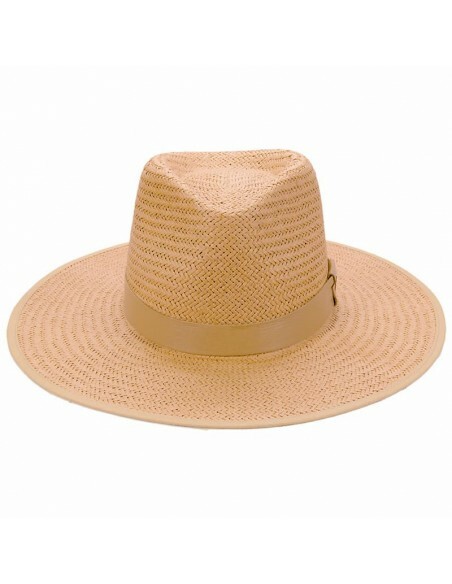 It will be your best ally to protect you from the sun's rays, both in the city and at the beach or pool. 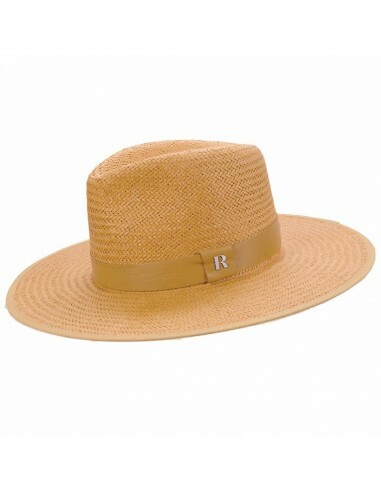 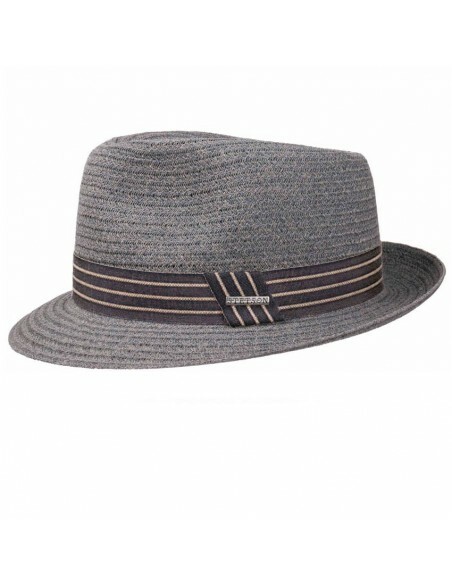 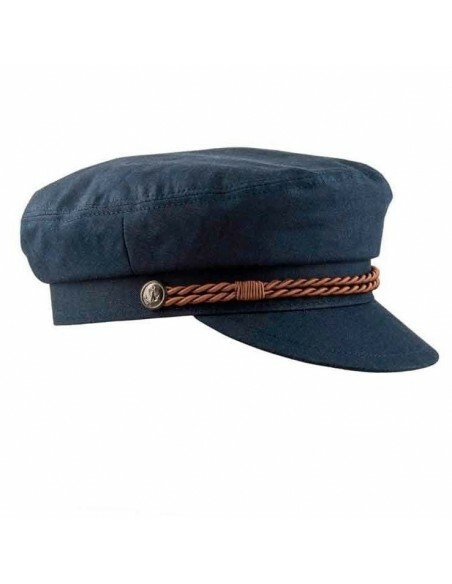 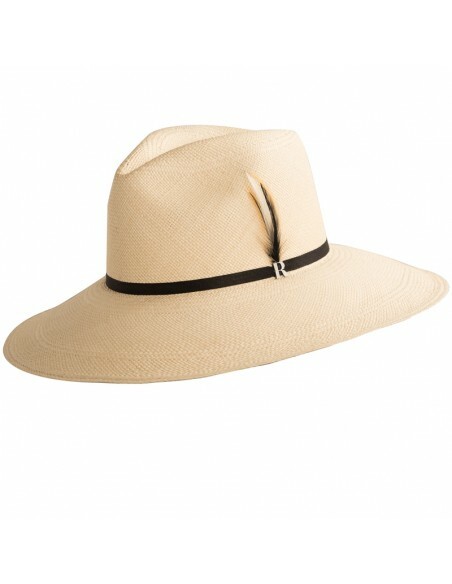 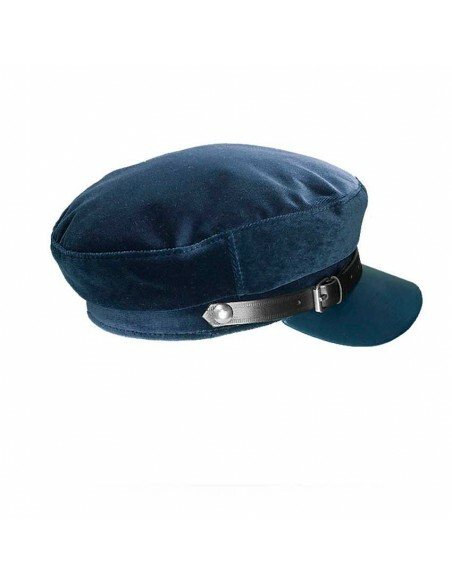 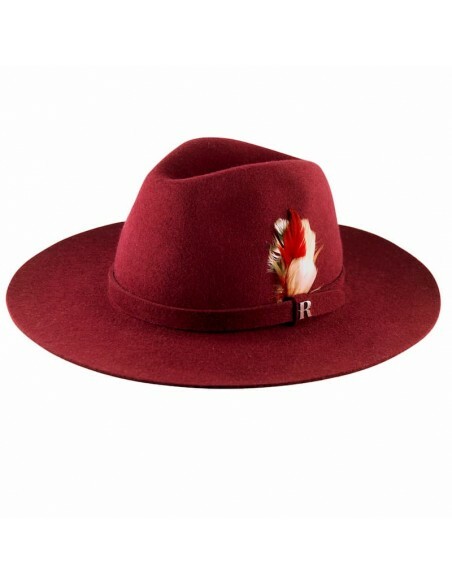 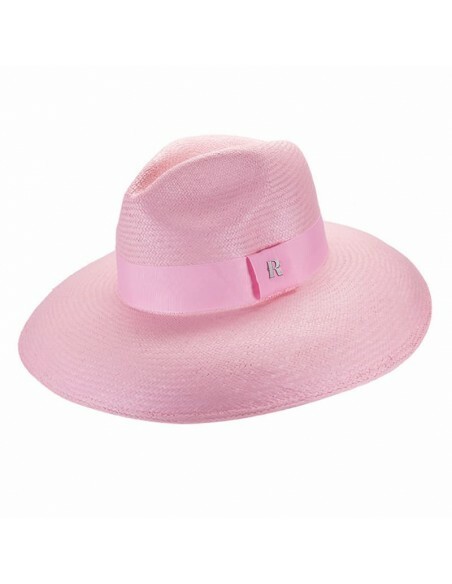 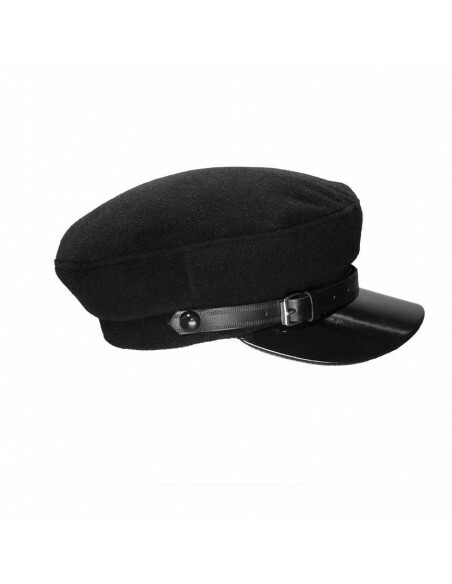 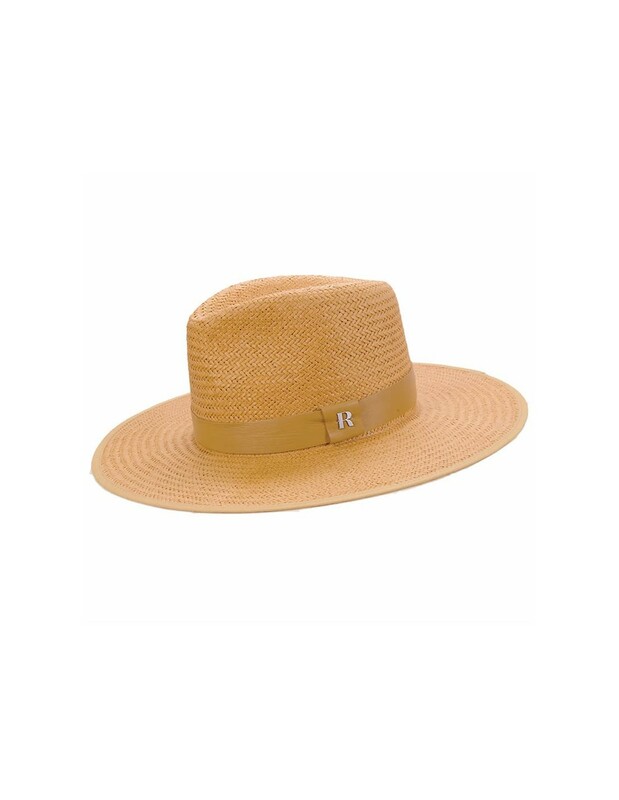 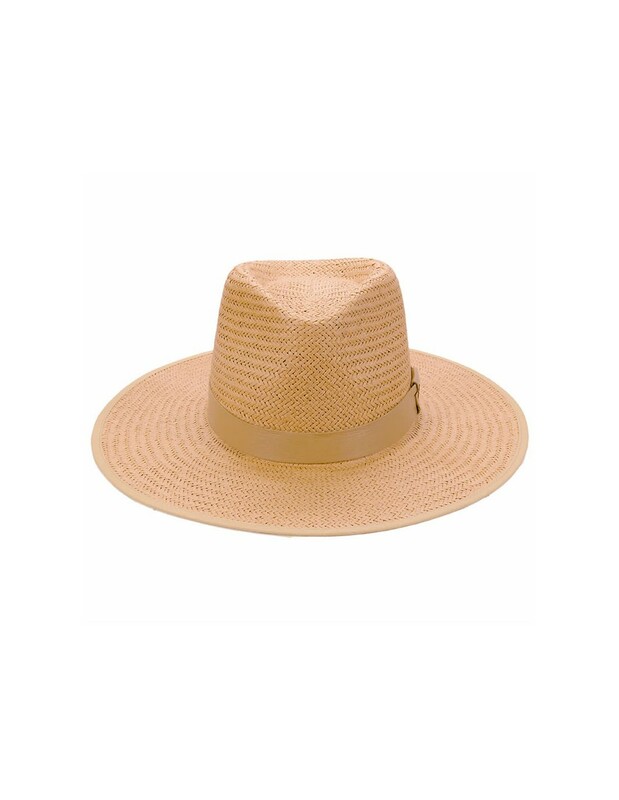 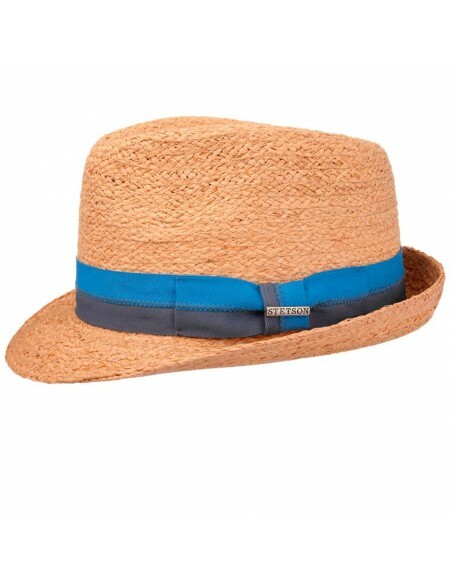 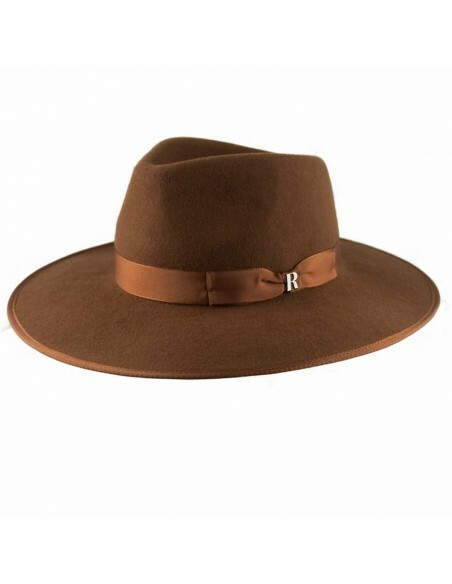 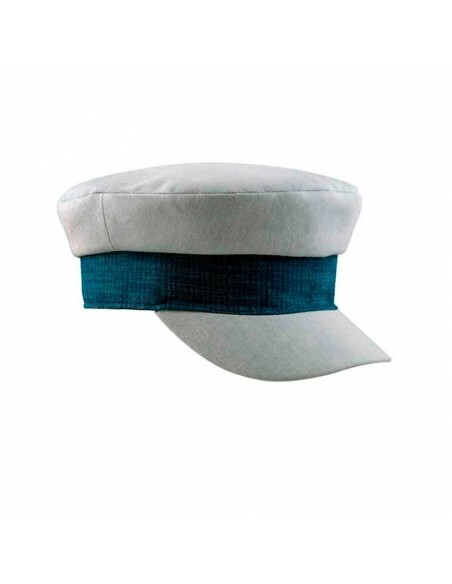 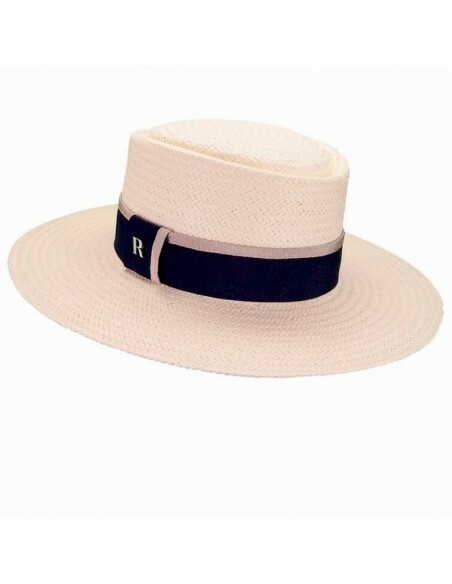 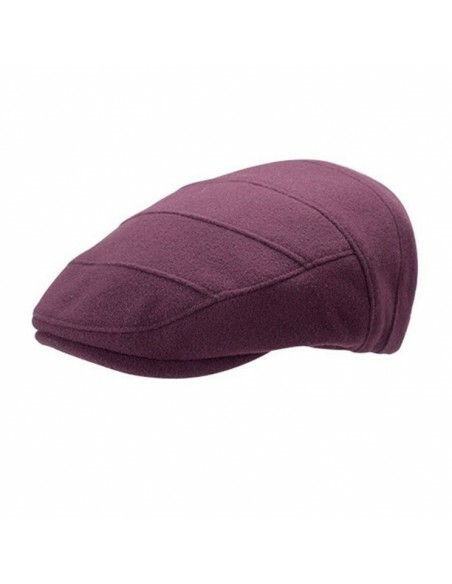 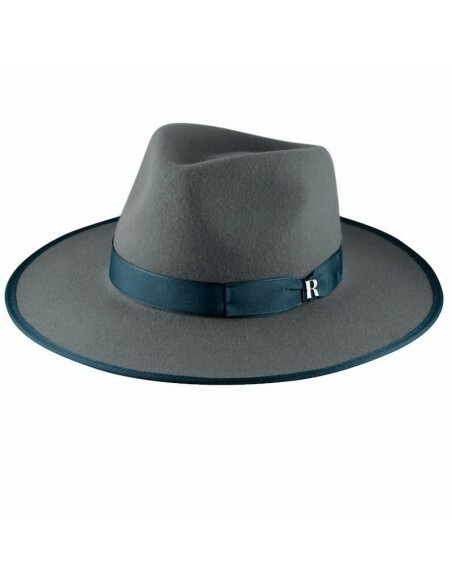 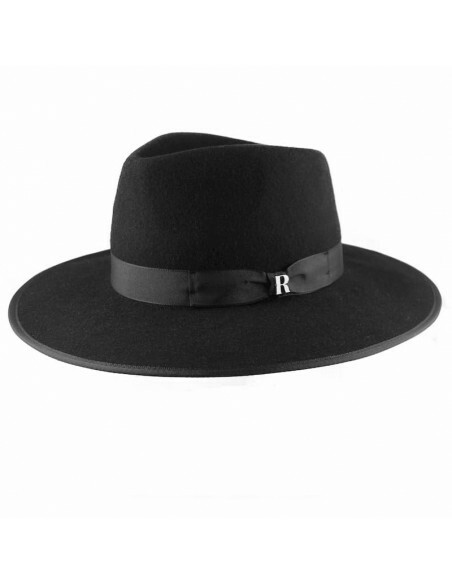 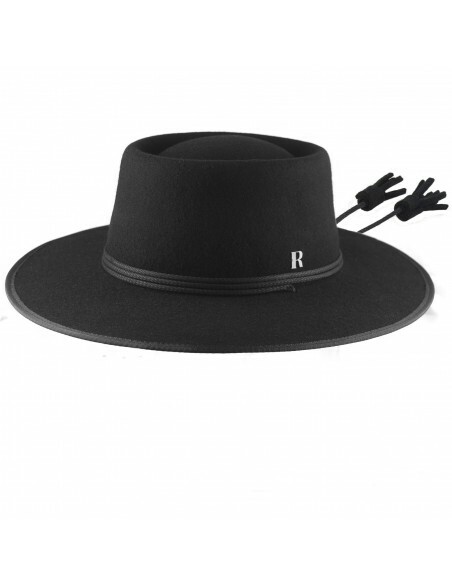 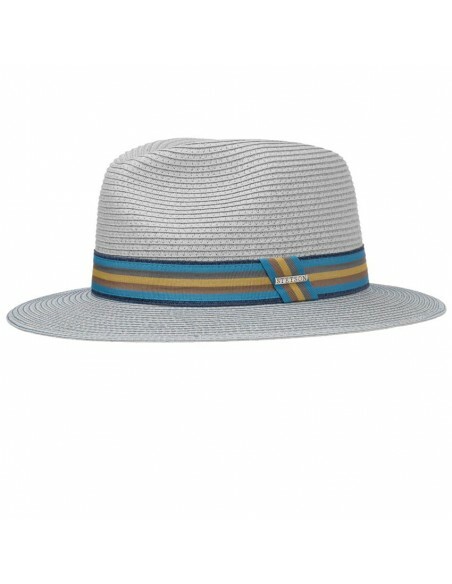 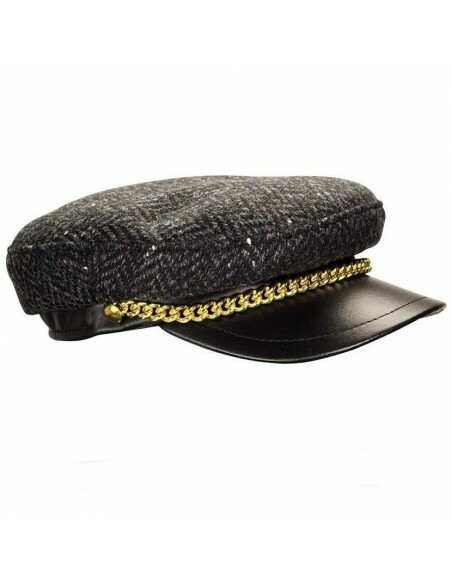 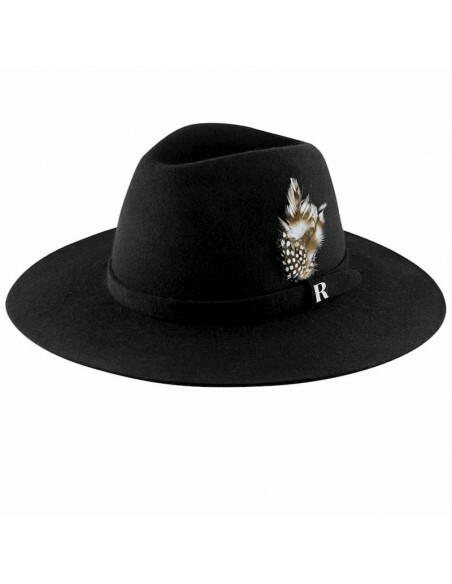 The manufacture of this fedora hat has been taken care of in detail by our hat makers. 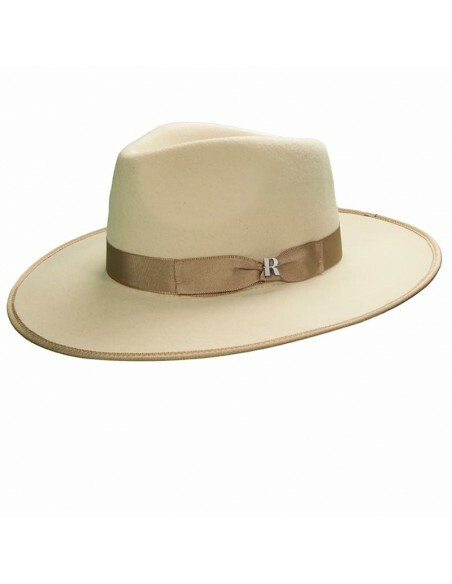 Raceu combines tradition with the latest trends and from this combination are born pieces of high quality, timeless and with character. 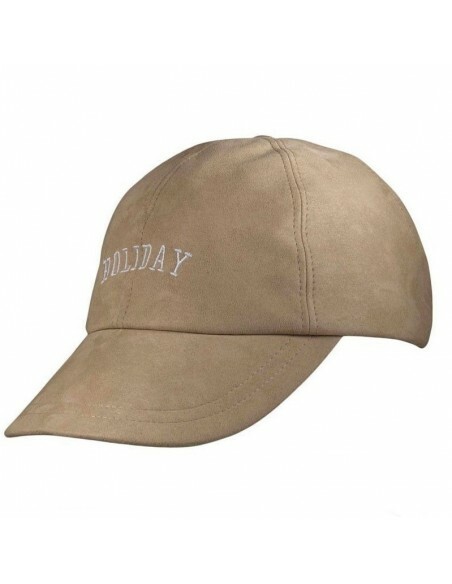 Also available in white, black and chocolate brown.